Growing up my parents did not have any type of system when it came to paying bills and saving. I noticed that they pretty much winged it. My Dad worked a lot and my Mom wasn't the Homemaker type. She kept a clean home and cooked. Finances weren't her thing at all. My Dad pretty much worked from sunup to sundown. felt like seven days a week. He was exhausted when he did have his free time. As a child, I developed my own savings habits. I would babysit and pretty much save all of the money that came my way. I remember going to Bank of America with my Mom and opening a custodial account. I had my bank book and was super excited to start my journey. 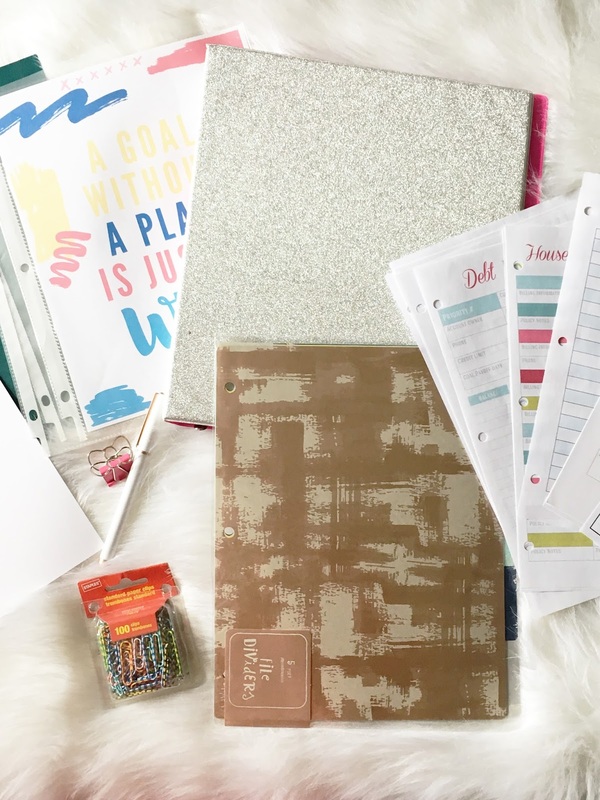 Do you have a Budget Planner or Binder? This is a smart idea. I don't have one, but I might get one just to keep track of everything. We're home owners now so we have more bills to pay so this would come in handy. I definitely need me a budget planner! 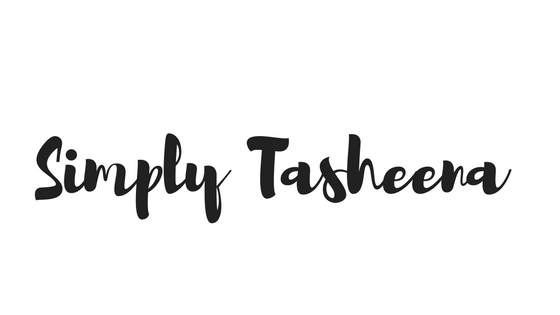 My hubby and I are trying to snowball our debt right now and this would be really helpful! I don't have one yet, but I'm planning to get one. Thanks for your tips!! This is really helpful information! I am money-illiterate and I often turn to other people to help me figure out finance related stuff! This is such a great idea. I definitely need something like this, as we need to get better with budgeting because we are saving for a house. This is a great idea! I don't have a budget binder, but I do have a spreadsheet that I use to keep up with my budget. I used to have a planner. Great way to know where your money is truly going!! We have very similar backgrounds. 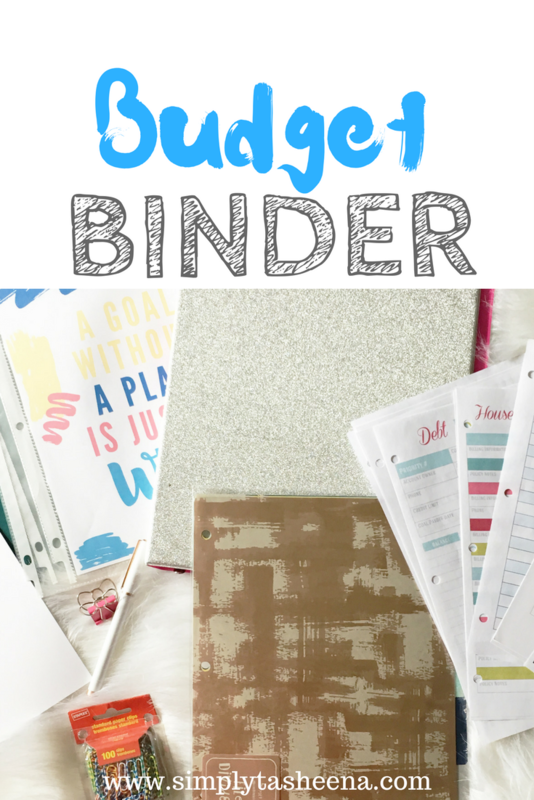 I remember a lot of hectic times, I love the budget binder idea. Keeps everything in place and on track! I have one. This is where I log my travel plans and other to-dos. I normally forget my things to accomplish that's why i need to write it down. Such a great idea! I need to try this that way I stay more organized and actually follow a budget!! Excellent idea. I need to do this. What a great way to get serious and organized. What a smart idea to manage budget! I used MS Excel or Google spreadsheet for managing my expenses.